Elizabeth Gonzalez handles business, civil and criminal cases. She was appointed to the district court in July 2004. Prior to taking the bench she practiced predominantly in complex civil litigation that included business, mass tort, and construction defect litigation. From 1986 to 1998 she was employed with the law firm of Beckley, Singleton, Jemison & List where she focused on these areas of litigation and served as the firm’s president from 1997 to 1998. From 1998 until taking the bench she operated her own firm. Judge Gonzalez is a past President of the American College of Business Court Judges and a past President of the Nevada District Judges Association. She previously served on the Judicial Council of the State of Nevada, Supreme Court Jury Improvement Commission, the Supreme Court Access to Justice Commission, and the State of Nevada Ethics Commission. Judge Gonzalez is the former President of the Board of Directors of Clark County Legal Services and a former member of the Eighth Judicial District Bench Bar Committee on Pro Bono. She has long been dedicated to the provision of legal services to all members of the community. Ms. Gonzalez was first recognized for her support of pro bono by the Clark County Pro Bono Project in 1992 and in 2002 was selected Attorney of the Year by the State Bar of Nevada Access to Justice Committee. She served on the Clark County Legal Services Board, which now coordinates the provision of pro bono services for all of Clark County for over ten years. In 2007 and 2012 she was awarded the Justice Nancy Becker Award of Judicial Excellence. 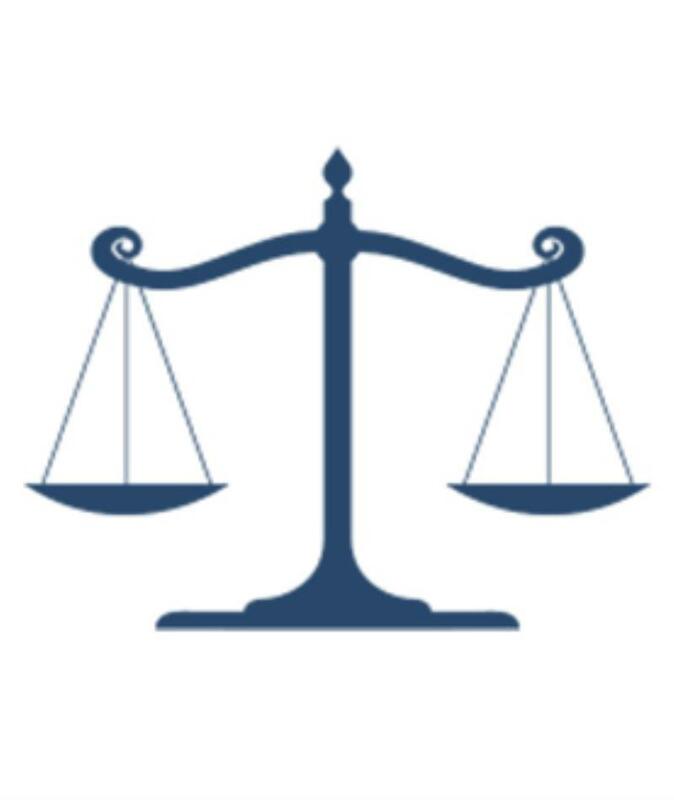 The Trial by Peers Program is a partnership of the judiciary, the juvenile justice system, and the Clark County Bar Association diverting certain youthful offenders from the juvenile court system. In 2007 and 2010, Judge Gonzalez was selected as Judge of the Year by the Trial by Peers program. Judge Gonzalez attained a B.A. in History, with honors, from the University of Florida in May of 1982 and received her law degree from the University of Florida College of Law in 1985. She was admitted to the State Bar of Nevada in 1985. Since her admission to the Bar, Judge Gonzalez has served on many bar committees, including service as the Regional Chair for the State Bar of Nevada Fee Dispute Committee and a member of the State Bar of Nevada’s Functional Equivalency Committee. She also serves as a Master Emeritus of the Nevada American Inn of Court which has as its purpose the enhancement of Nevada lawyer’s practical skills, professional awareness and ethical responsibility. Judge Gonzalez has given numerous seminars on business and construction defect litigation including the subjects of evidence, civil discovery, insurance issues, dispute resolution and construction defect issues. Department 11 is currently assigned Criminal, Civil and Business Court Dockets. Department 11 hears Criminal Calendars on Mondays and Wednesdays at 9:00a.m. and Civil and Business Court matters on Tuesdays and Thursdays at 8:30 a.m.
Orders and Orders Shortening Time for Judge Gonzalezâ€™s signature and any Courtesy Copies of any document related to your hearing must be delivered to the Runner Drop Box for Department 11 located on the 14th Floor. When submitting an Order Shortening Time please provide the Original and 1 copy. All other matters will be placed on the Friday chambers calendar. Department 11 also conducts Business Court Settlement Conferences on Mondays at 10:00 a.m. and Case Management Conferences on Fridays at 8:30 a.m.
Department 11 uses a Court Recorder. Department 11 does not require counsel to use Court Call for telephonic appearances.Â Counsel must contact the Department one (1) week prior to the scheduled hearing to determine whether telephonic appearance is allowed.Â If allowed, counsel must contact the Department one (1) day prior to the hearing to setup the telephonic appearance. Department 11 will sometimes grant unopposed motions in advance of the hearing.Â Counsel should contact the Department to inquire whether their unopposed motion will require a court appearance. All Default Judgments for a total award of less than $10,000 may be submitted to chambers.Â All Default Judgments for a total award over $10,000 or any non-contractual damages require a prove-up hearing.Â Prove-up hearings are scheduled at 9:30 a.m. on the Department's motion calendar days. Department 11 requires proposed orders to be submitted to chambers within ten (10) days of notification of the ruling, pursuant to EDCR 7.21.Â Counsel designated to prepare the order is required to provide a draft to opposing counsel(s), allowing for a reasonable opportunity for review and comment.Â Non-drafting counsel is not required to sign the order prior to submission.Â Disputes may be resolved by submitting competing orders electronically in Word format to the Department's Law Clerk at Dept11LC@ClarkCountyCourts.us with NO explanatory cover letter. In District Court Department XI, when counsel are unable to agree on the language of an order, counsel should present their competing positions in a word document emailed to the law clerk with no additional argument or explanation. If a redline copy is available counsel may also submit that document. Generally the Court will enter an order after reviewing the competing versions and any record of the hearing. If after considering the proposed orders the court believes additional input from counsel is appropriate, the court may set a conference call to obtain additional information or argument from counsel. In District Court Depratment XI, electronic signatures are accepted on: any electronic filings which do not require approval from the judge, applications for order shortening time, stipulations to extend time to answer and stipulations to continue a hearing. Department 11 uses the “Arizona Method” of jury selection, requiring voir dire to be directed toward the minimum number of jurors necessary to be qualified, rather than the entire venire.